All our professionals at Deborah Young Makerson, DMD, PC maintain the highest levels of accreditation and pursue ongoing education to stay abreast of the latest trends in dentistry. 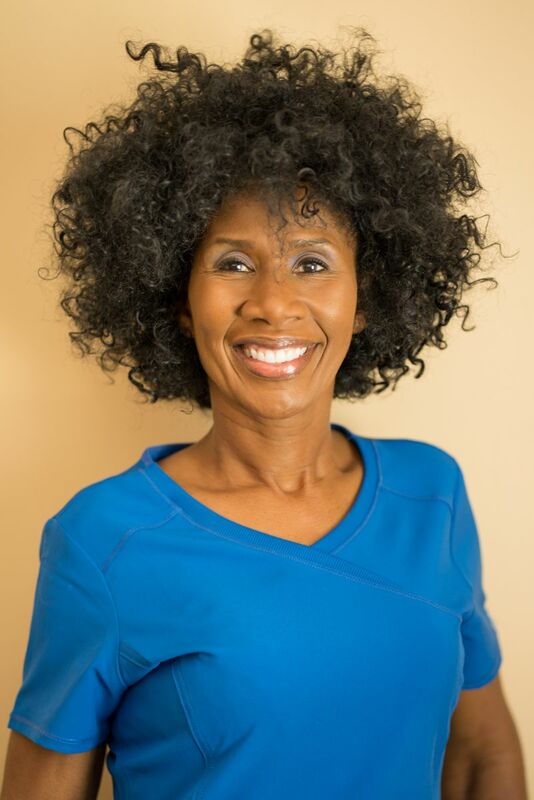 Dr. Deborah Young Makerson is a native of Augusta, GA. She received her childhood education in the public schools of Augusta and is a 1973 honor graduate of T. W. Josey High School. 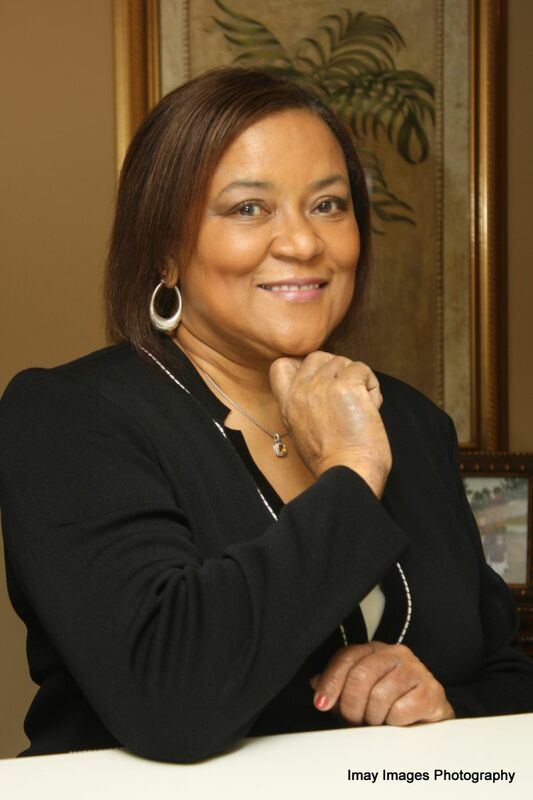 She attended Paine College and graduated the Medical College of Georgia School of Dentistry (GRU) in 1980. 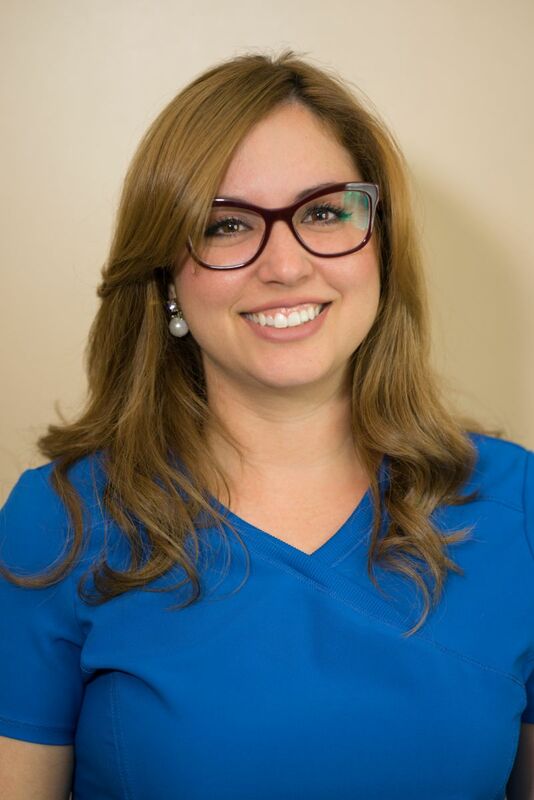 Dr. Makerson's passion for dentistry inspires her to spend over 30 hours a year in continuing education in the latest techniques in dentistry including endodontic, lasers, cosmetic dentistry and pediatric dentistry. Dr. Makerson's newest adventure involves a two year program with United States Dental Institute in Orthodontics. She has received advanced training in Mini Implants at the Dental Implant Training Centre in Buffalo New York. Dr. Makerson has been in private practice at 1119 Druid Park Ave Augusta, Georgia since 1986. In Augusta Dr. Makerson has given back to the community through health fairs and wellness programs. She has enjoyed visiting schools during children's health month to promote healthy life styles through proper nutrition and oral health. Dr. Makerson has mentored high school and college students in her office. Her office was a part of the Richmond County School Systems externship program for students at A R Johnson Magnate High School interested in a career in the health field. Dr. Makerson currently mentors students at GRU School of Dental Medicine and Meharry Dental School of Medicine in Nashville Tennessee through the Georgia Dental Society. In March of 2003 she started a private practice in Millen, Georgia. In Millen, Dr. Makerson is an active member of the Chamber of Commerce. She supports the Jenkins County Recreation Dept by outfitting a Pee Wee baseball team. She supports the Jenkins County High School Booster Club and Yearbook. Dr. Makerson and staff visit the local nursing home instructing the staff on dental care and how to help their clients maintain their dentures and partials. Dr. Makerson is a member of the American Dental Association, the Georgia Dental Association, the National Dental Association, Georgia Dental Society and The Links Incorporated. Dr. Makerson is a member of the Good Shepherd Baptist Church..
Dr. Makerson is the mother of three young adults. Richard Makerson Ill, a 2003 graduate of Morehouse College with a BS degree in Computer Science. He is co-founder of the computer company Blue Fletch in Atlanta Ga. (bluefletch.com). Richard is married to Olivene Harris Makerson a 2011 graduate of Stetson Law and is employed by Primerica Financial Services. Reginald Lewis Makerson, a 2006 graduate of Morehouse College with a BA degree in Business. Reginald is currently in practice with Dr. Makerson in the Augusta and Millen locations. Dana Nicole Makerson is a 2010 graduate of Spelman College with a BS degree in Biology. 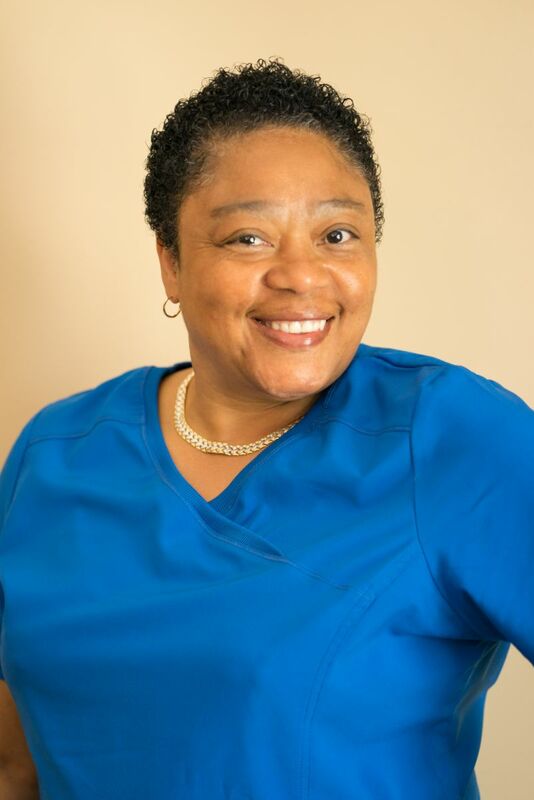 In 2015, Dana graduate with a Registered Nursing-Bachelor of Science in Nursing degree from Piedmont College, School of Nursing in Athens, Ga. She is currently a nurse at Northside Hospital in Atlanta Georgia. Dr. Makerson enjoys cooking, tennis and golf. The families that Dr. Makerson has had the privilege of serving over the thirty years have become an extension of her own family. She has been blessed to be a part of births graduations and marriages. She looks forward to many more years of serving her community in Augusta and Millen. Dr. Reginald Makerson is from Evans, Georgia and is the son of Dr. Deborah Y. Makerson. Reginald is a graduate of Greenbrier High School. Reginald is also a graduate of Morehouse College in Atlanta Georgia. At Morehouse among other extracurricular activities, Reginald was initiated into Alpha Phi Alpha Fraternity Inc. Alpha Phi Alpha's aims are "manly deeds, scholarship, and love for all mankind" and the motto is "First of all, servant of all, we shall transcend all. Alpha is deeply rooted in community serve and is a vehicle through which Reginald uses to give back to his community. While at Morehouse Reginald was 1 of 22 students from the business department selected to travel abroad to Costa Rica, Chile, and Argentina. Reginald graduated from Morehouse College with a B.A. degree in Business Administration, with a concentration in Business Management. It was at Morehouse where he first had the desire to become a dentist. Post-graduation, Reginald began taking science based courses and volunteering in local dental offices with dreams of becoming a dentist. 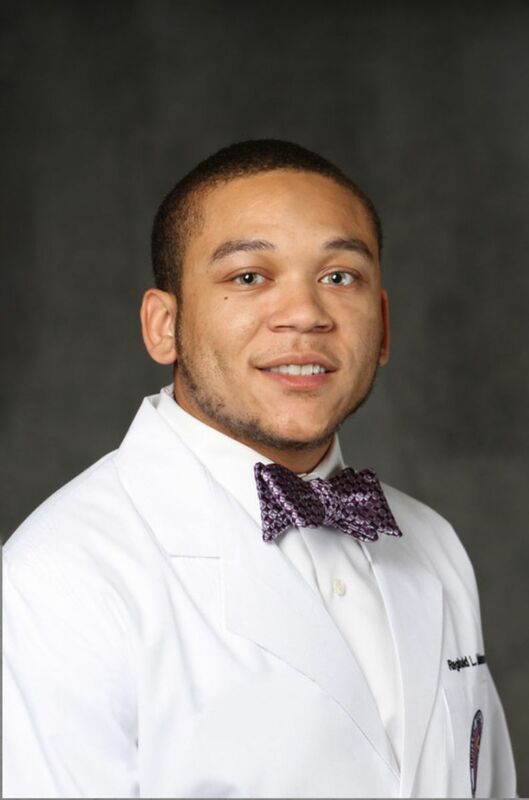 Reginald was accepted into Meharry Medical College in Nashville, Tennessee. As a student of the School of Dentistry, Dr. Makerson honed his craft by building his skills and knowledge as a healthcare provider. While in school Reginald was also involved in different community service events that focused on helping the youth of Nashville. Reginald helped the youth by providing free dental screenings at local elementary schools, assisting in health and fitness programs at a local middle school, and speaking to college students about the road to medical and dental school. Reginald is a graduate of Meharry Medical College School of Dentistry with a Doctorate of Dental Surgery. "Worship of God through service to mankind" is the mission of Meharry and Reginald lives this mission every day. Dr. Makerson enjoys spending time with family and friends, photography, traveling, and is a saltwater fish hobbyist. 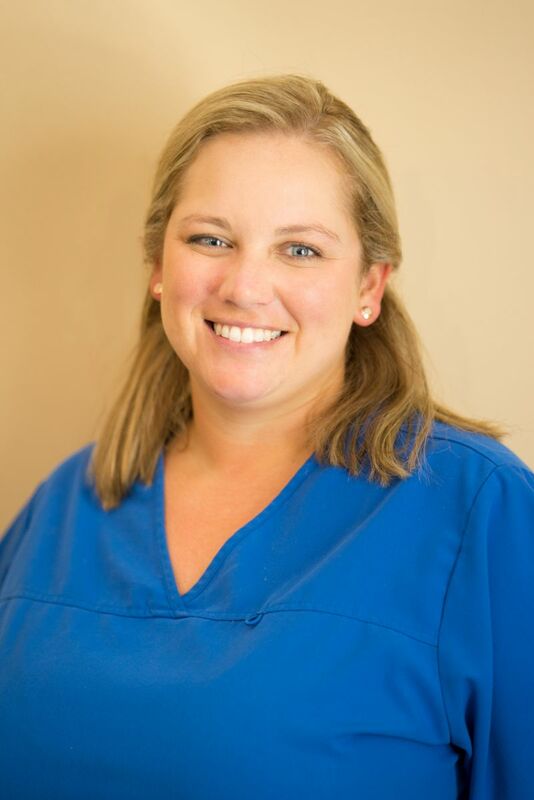 Hello, my name is Kelly and I assist Dr. Makerson with dental procedures and lab work. I have been a Dental Assistant for 18 years. I help patients with any questions or concerns they have so the patient will have the best dental experience. I am happily married with two children. My husband's name is Benji. I have a daughter named Alexis and a son named Chase. We have three dogs. Their names are Tater-Bug, Oakley, and Scooter. In my free time, I like to shop and watch movies. I love taking vacations to the beach. Denise is a Registered Dental Hygienist and a graduate of MCG. She works in both the Millen office and the Augusta office. She has worked for Dr. Makerson since the early 1980's. 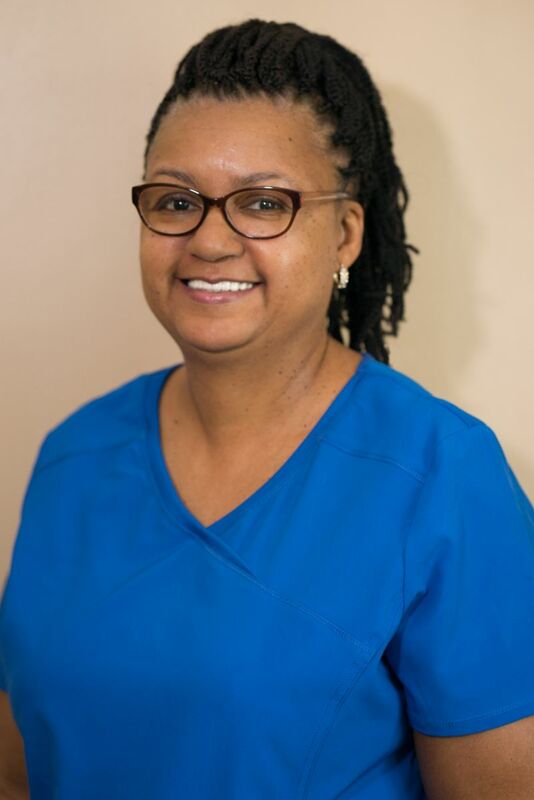 She has 10 years experience as a Dental Assistant and has practiced Dental Hygiene for over 20 years. Denise loves meeting new people and is committed to providing each patient with a great experience and the best possible care. In her free time, Denise enjoys cooking, reading, gardening, church activities and trips to the beach. I have had the pleasure of working here side by side with an amazing staff and wonderful doctors for a little over a year now in the Millen, GA office. I am Cuban, was raised in Miami and have been happily married to Jerson Leon for almost 9 years now!! My husband and I are two of Jehovah’s Witnesses and we moved from Miami to Millen, a little over 3 years ago, in order to be able to witness and give bible study classes to the Spanish speaking community. So far, we have loved this new experience for us and love the small town coziness and love. I came into the dental field with no experience in dentistry at all and I have come to love it so much! I now understand the importance of oral hygiene as I’ve learned that there a lot of links to other health issues, like heart disease, stroke, cancer, pregnancy complications and much more just for not taking care of your mouth! Therefore, my goal is to make sure that our patients feel comfortable and accommodated to the best of our abilities as we are promoting the best patient care. I take great pleasure in being able to help in any way that I can. Coming from a hispanic background I am also, bilingual and I feel I have been able to help the Spanish speaking community as they feel more comfortable to pick up a phone and schedule an appointment. Daryn's goal is to provide patients with the best dental care that caters to their needs. She strives to provide a fun, relaxing, and educational experience. Daryn enjoys staying current on the latest dental research and treatment options. Daryn graduated from Georgia Regents University in Augusta, Georgia with a Bachelors of Science in Dental Hygiene. She is married to Brian Fields and has a daughter Collins Fields. In her spare time, she loves to go to the lake and spend time with family.